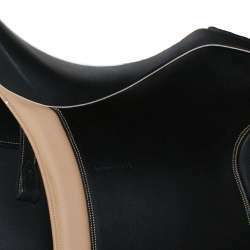 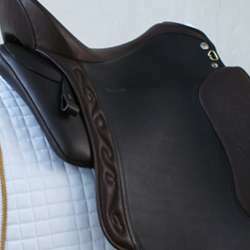 The Dressage Andaluz doesn‘t only have an elegant and unusual look, it also stands for its shape and is characterized by its deep dressage seat - ideal for riders who want to sit closer to their horse. 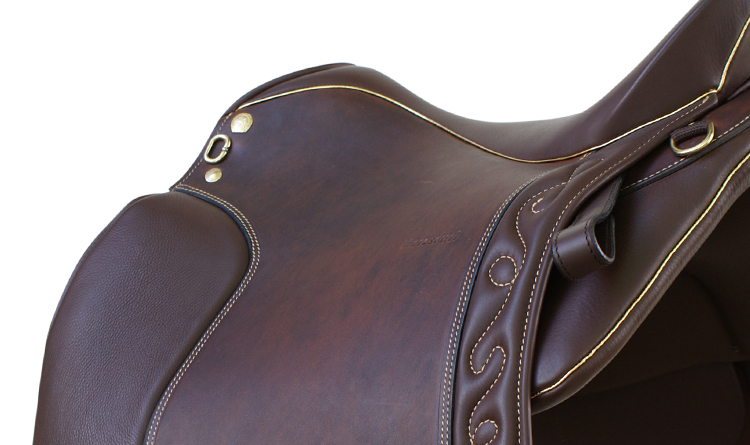 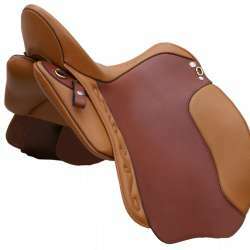 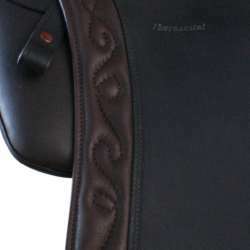 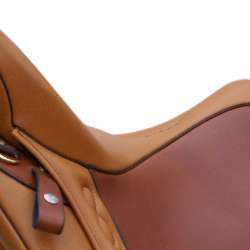 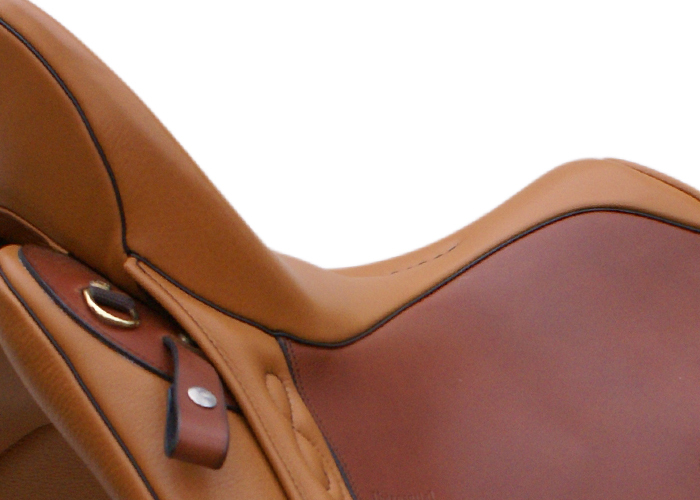 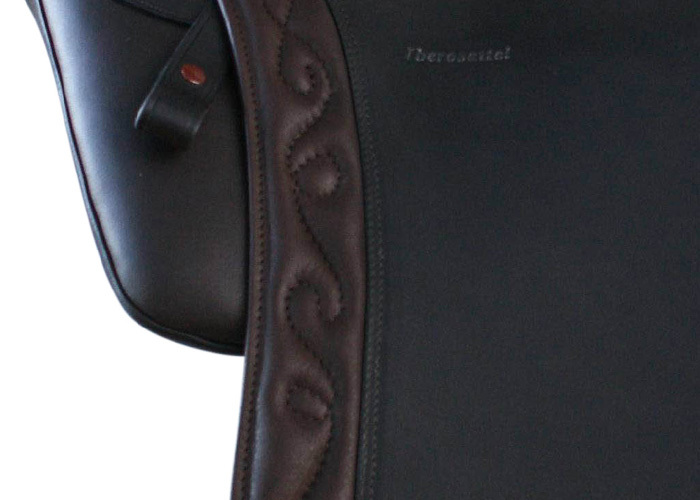 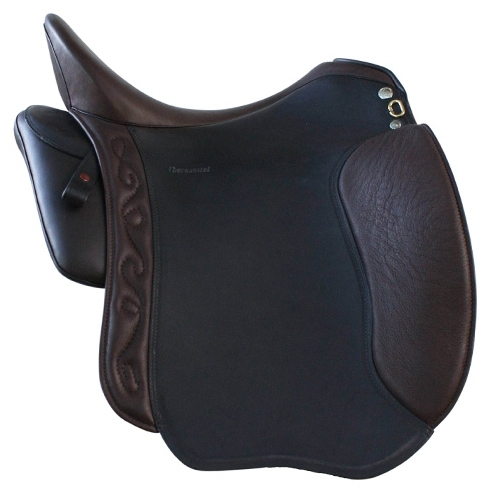 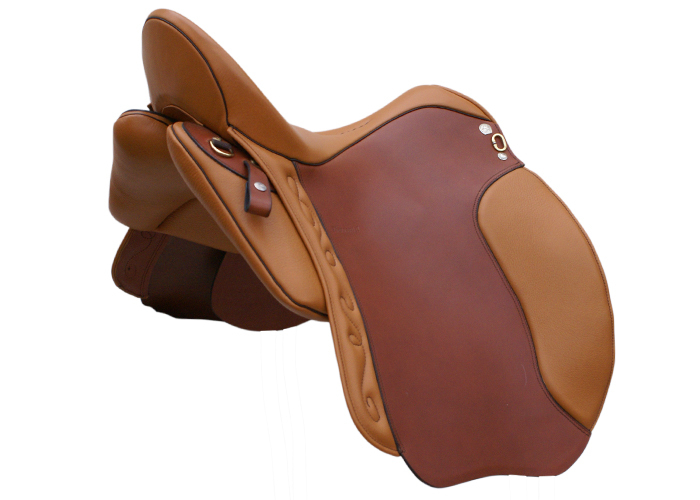 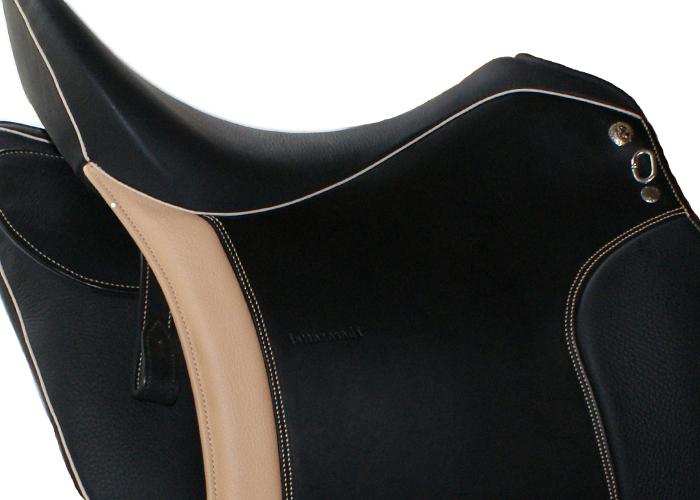 The knee rolls below the continuous saddle flap keep the rider grounded and provide an accurate position of the legs. 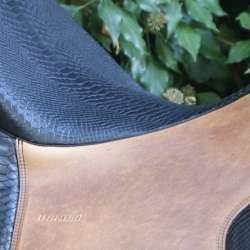 The laminated leather has been chosen for additional hold. 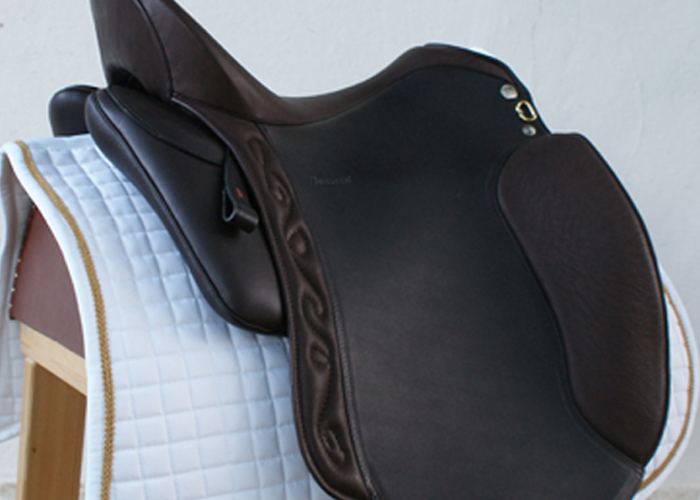 The Dressage Andaluz ensures direct influence. 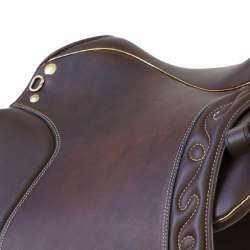 Includes on-site customization and Amazon solution. 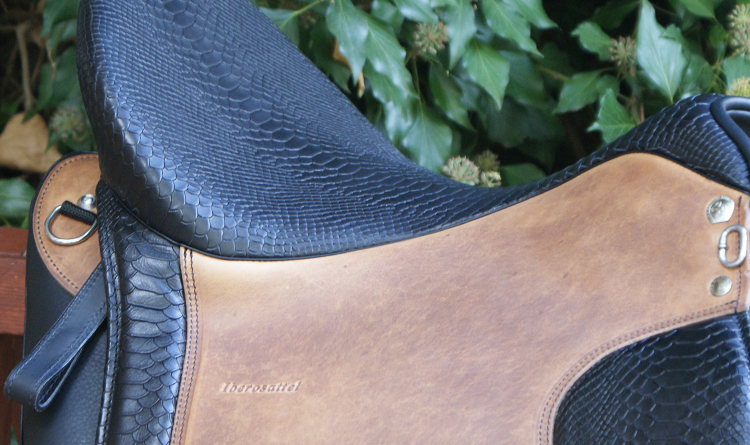 Report Iberosattel in the "Dressur"